Oyuna Borjigin - PhD, MMus, BMus (Hons) is a classical pianist, music researcher and educator offering piano lessons from her home studio on St Kilda Rd, Melbourne. 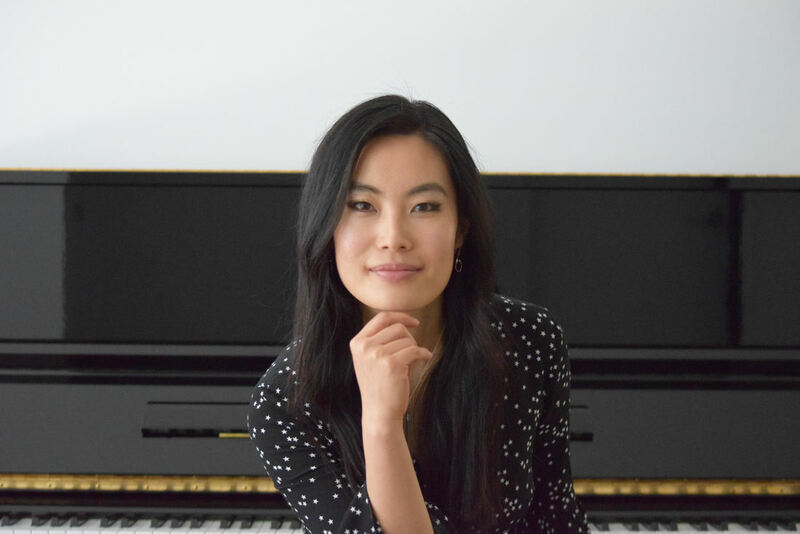 ​Oyuna started her studies as a classical pianist and later mastered modern and jazz idioms at the University of New South Wales, where she was awarded a Master’s Degree in Piano Performance and a PhD degree in Musicology. She has worked extensively as a soloist and with bands. Oyuna is also an ethnomusicologist of contemporary East, Central Asian musical culture. She has been performing and teaching in different disciplines and musical genres. Oyuna has over 12 years of experience and she teaches a wide range of piano styles to students from 2 to 70 years of age. She can develop students' musicianship providing flexible, positive and enthusiastic lessons to meet requirements of her students. Her patient manners and dynamic teaching style will make learning the piano inspiring. Oyuna's studio is conveniently located on St Kilda Road, Melbourne, easily accessible by tram from Melbourne CBD.